When you check your vehicle, cover the axles, wheels, as well as the small gaps or holes. When checking the hard-to-see areas, touch the surfaces using your fingers and feel for a small gadget. If the 3G GPS gadget is like Trackimo, you are looking for a small-sized device, a bit smaller than a smartphone. Sometimes it’s slim like a credit card or it could look like an ordinary pen, sticks, and the likes. Passive and active GPS trackers have their own distinct features and uses. Active tracking devices are usually hardwired into an electrical system of the vehicle, this is so it can have constant energy source because it transmits data in real-time. Don’t expect this device to be seen in the open. Look for this kind of device in the vehicle’s fuse box, bumpers, or head light covers. Passive trackers, on the other hand, are wireless—it can be placed in your pockets, pouches, or in the car without you knowing it. It gathers and keeps location information in the hard drive. If you’ve seen something suspicious inside your car that doesn’t belong there, most likely, someone put it there to snoop on you. 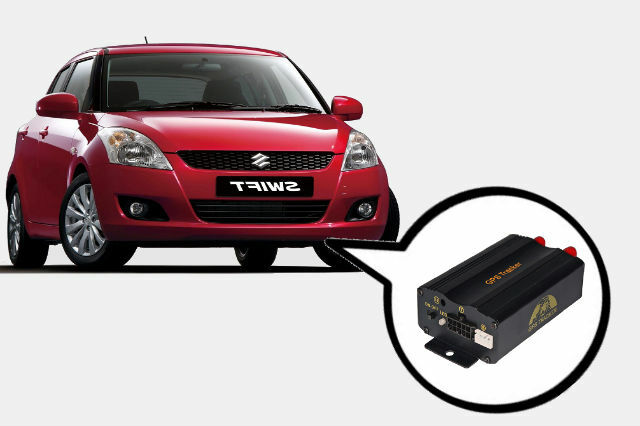 The easiest way to detect a spy gadget on your vehicle is to use a GPS bug detector. The bug detectors will detect an electronic device by intercepting radio signals being sent by the device using a radio frequency signal. GPS trackers are usually not attached to metallic parts of the vehicle because it messes with the transmission process. Usually, hidden GPS devices are in places made of GPS-friendly materials like, foam, glass, and plastics. But sometimes, you will need to enlist the help of a mechanic to check your vehicle for any hidden trackers.